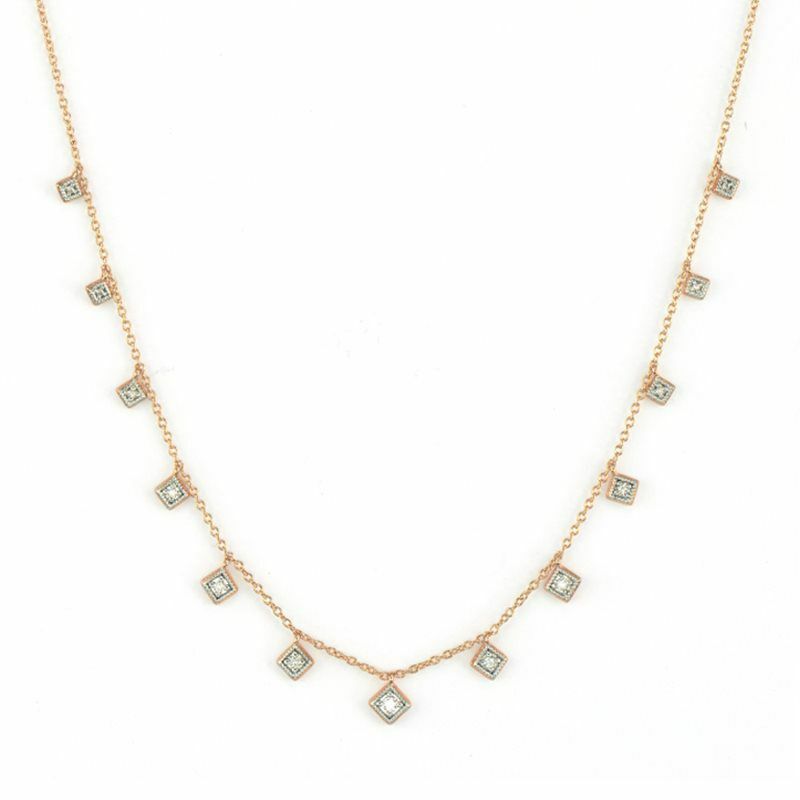 Delicate 18K gold adjustble chain necklace with pave diamond stations. Sterling Butterfly Necklace with Sapphires. 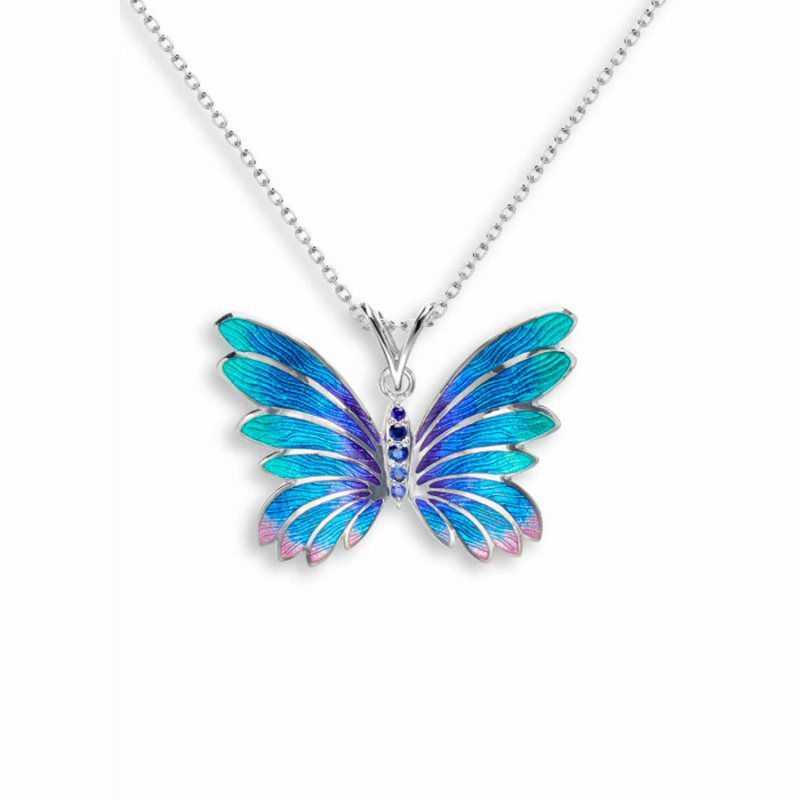 Enamel on Sterling Silver Blue Butterfly Pendant Necklace with Blue Sapphires. Rhodium Plated for easy care. 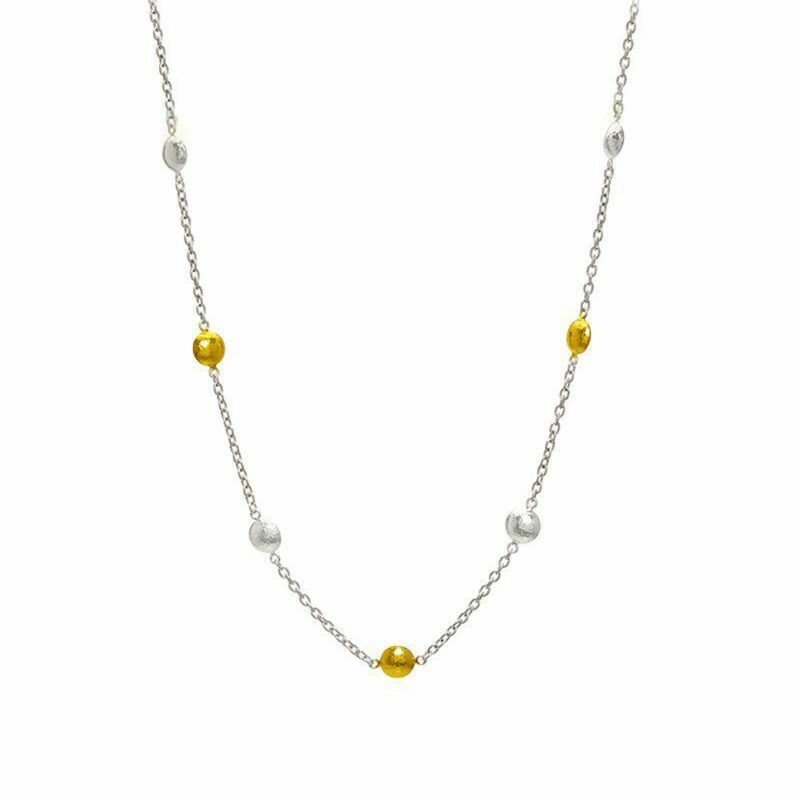 Adjustable 18 inch chain. Butterfly measures 30mm. 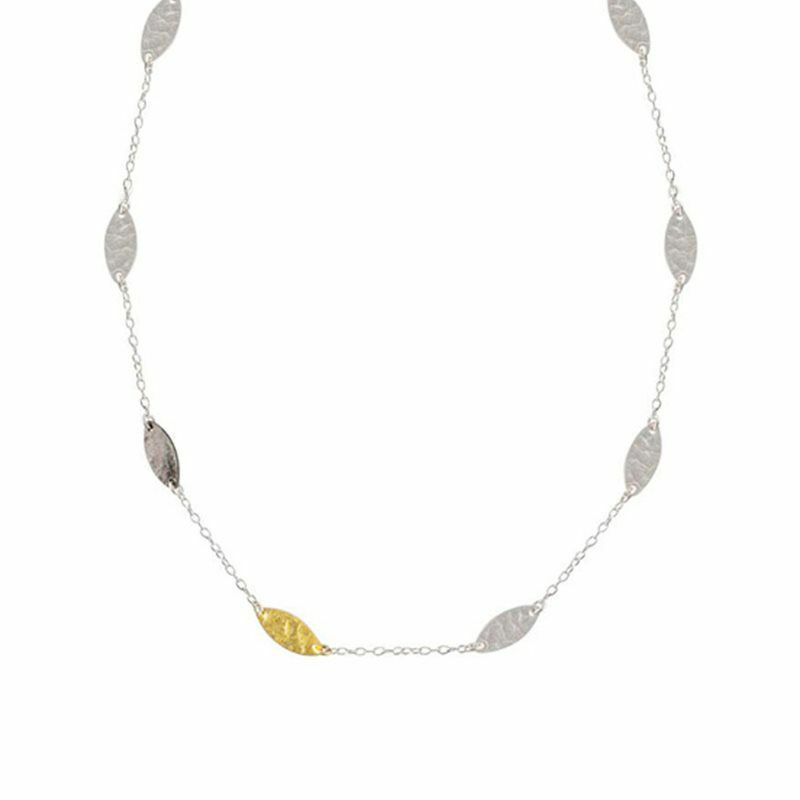 Enamel on Sterling Silver Pendant Necklace -White. 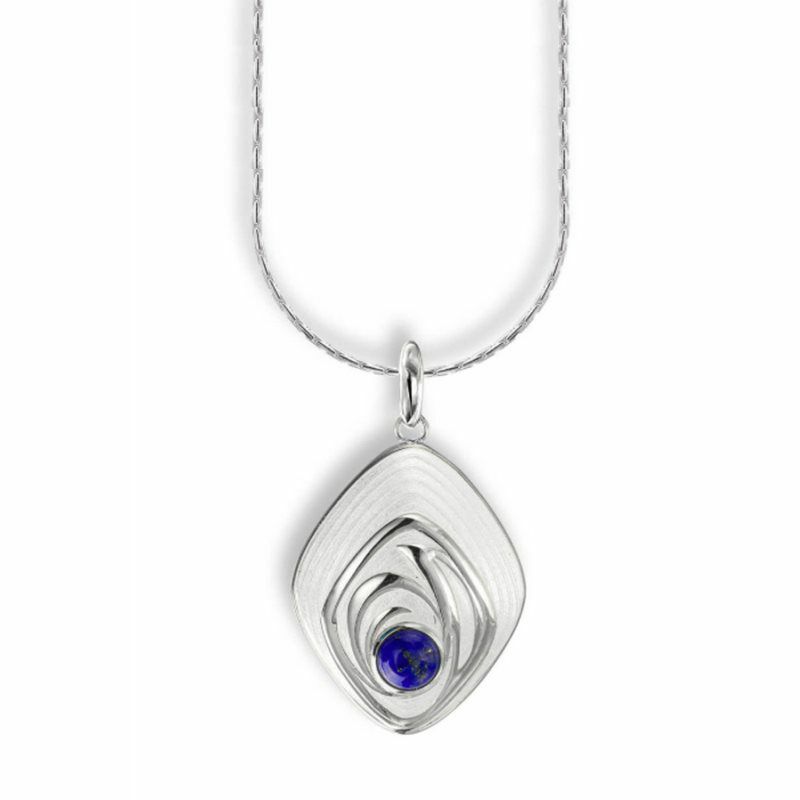 Set with Lapis. Rhodium Plated for Easy Care. 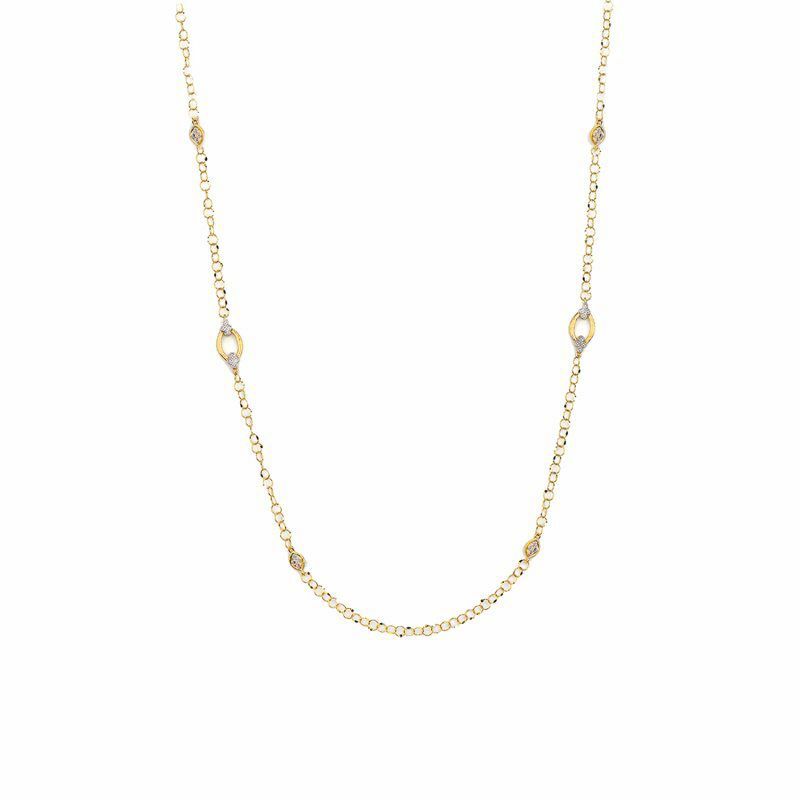 Adjustable 18 inch chain. 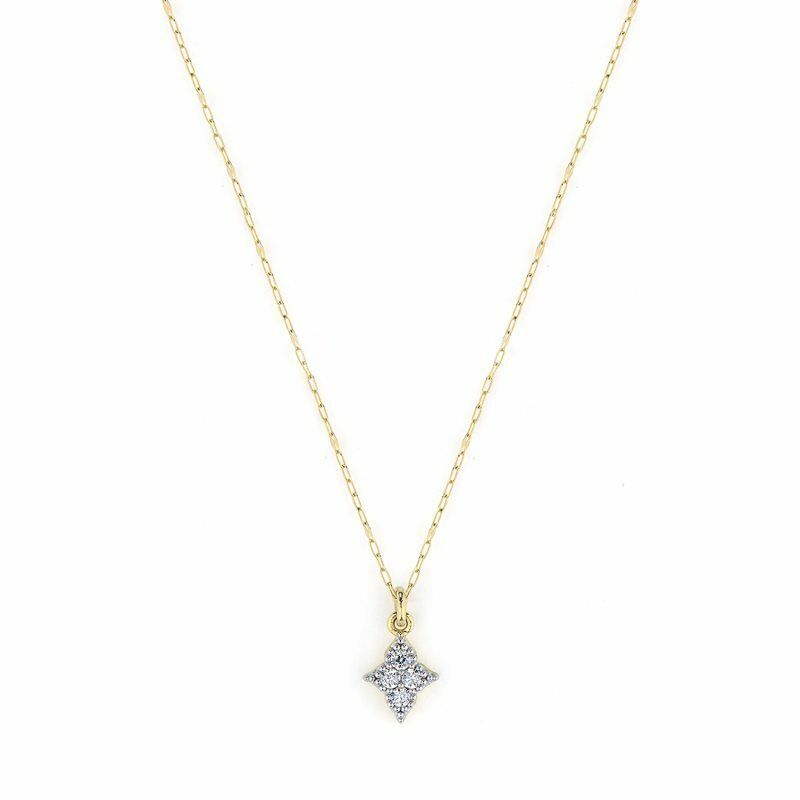 Pendant is 25mm. 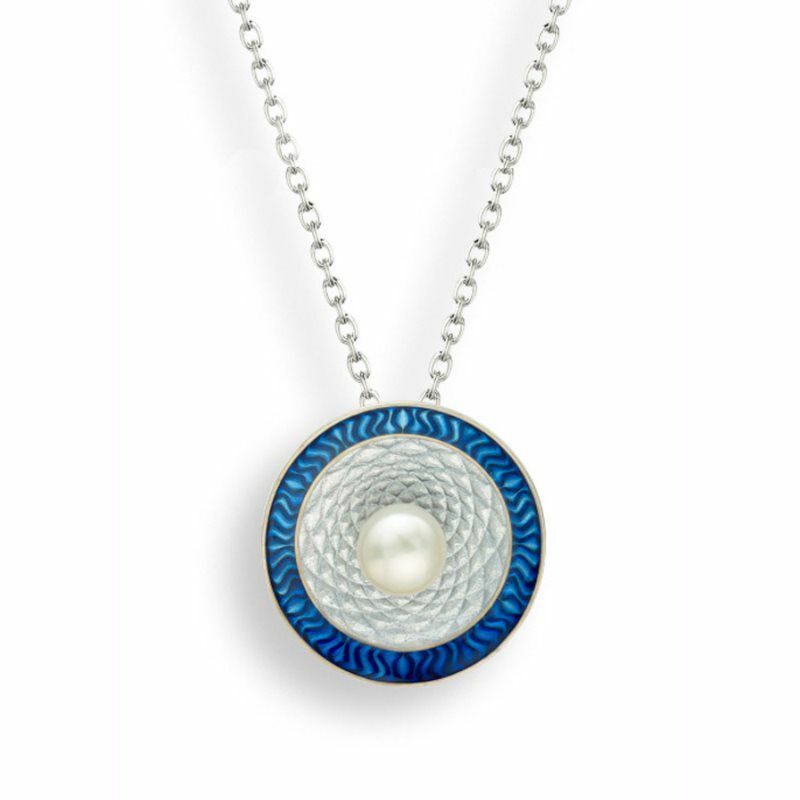 Sterling Silver Circle Pendant Necklace with Blue Enamel and Pearl. Rhodium Plated for easy care. 18 inch adjustable chain. 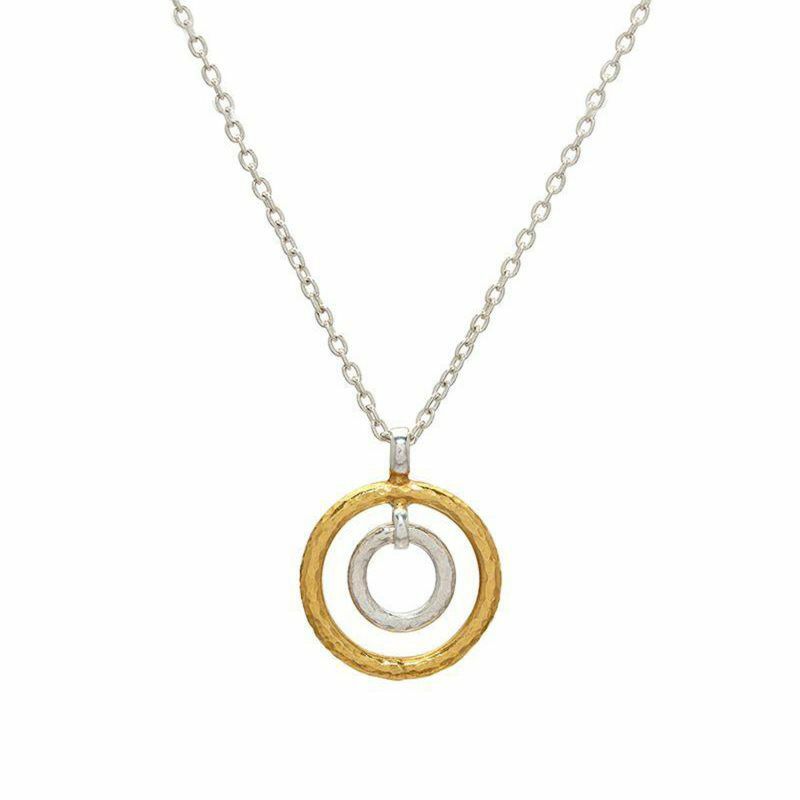 Pendant is 20mm.